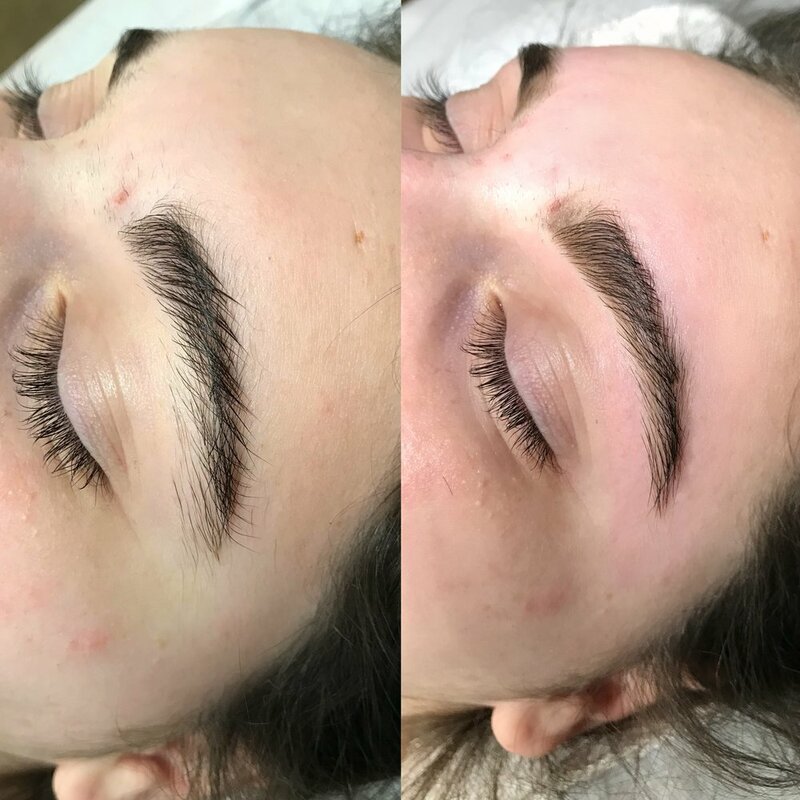 A brow wax and shape at Beauty by Chelsea Dae is sure to be unlike any wax you’ve had before! First, we trim your brows, which keeps them looking tame and in place. Then, we wax. At Beauty by Chelsea Dae, we use a sensitive wax so it is near painless and doesn’t leave your skin extremely red or irritated. We then take the time to tweeze any remaining hairs, to make sure your brow shape is seamless. Finally, we finish off with a bit of brow powder and concealer! Click BELOW to book your waxing appointment today!